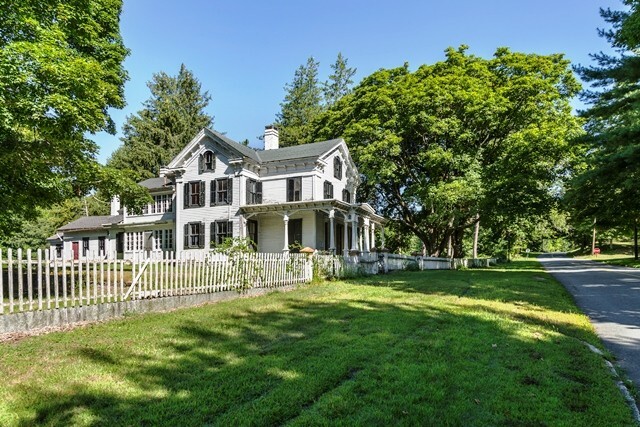 From the ever-fascinating Messy Nessy Chic blog comes the story of this entire abandoned town, Johnsonville in Connecticut, that is up for auction with a starting price of just $800, 000. You could have a whole town with a school, church, general store, restaurant and dozens of houses totalling 62 acres in all for less than the price of a townhouse in the Edinburgh New Town. And only two hours from New York. The story of how it became deserted is intriguing and it looks like the creepiest place ever, but also rather sad. I hope these lovely houses find an owner who can made the town live again. We rescue neglected children’s classic books and one of the first publishers to set up with the mission of republishing neglected (mostly) mid-twentieth century books by (mostly) women writers were Persephone Books. When we staying in London last week we were just around the corner from the Persephone shop and offices and so I popped in to buy a couple of presents and a couple of their new autumn titles. Their website is a mine of information and their books, so stylish with their matching grey dustwrapper, are wonderful. As well as their charming shop – vintage retro style before that was even a thing – they have a very efficient mail order service. This made me smile. 30 Signs Your Kid Is Turning Into A Hipster at the Huffington Post is a nice reminder that as our kids get older we have to accept that they’re cooler, more socially aware and smarter than we were at their age. Mind you, back in the mi-80s, I’m not sure sourdough starters even existed. A short list today as we’ve been out but I’ll be back next week with details of our latest home exchange, new books and more. This entry was posted in Bookshops, Places to go, Recent links I've loved and tagged Books, bookshops, family, property. Bookmark the permalink.